Course Reserves include books, AV, textbooks, class notes, sample solutions, personal copies; any physical item you wish your students to share. Use of the print reserves collection can be restricted by location (in-library only) or by time period (e.g., 2 hours). Two weeks are needed to process start-of-semester reserves; during the semester, 2 days. A variety of media is available to you for classroom use from the University Libraries. Media at the UL can be requested (booked) using the form linked below. Media from the OhioLINK Educational Films and Documentaries can be streamed directly in WSU electronic classrooms. Learning to do academic research is one of the biggest challenges college students face. The library has created a series of workshops to help your students succeed where they often fail, with basic research strategies. We now have four workshops available as Pilot modules with automatically-graded content. Faculty report seeing better research and writing from students who have completed these workshops. Those workshops that are not yet online are available in person by request. 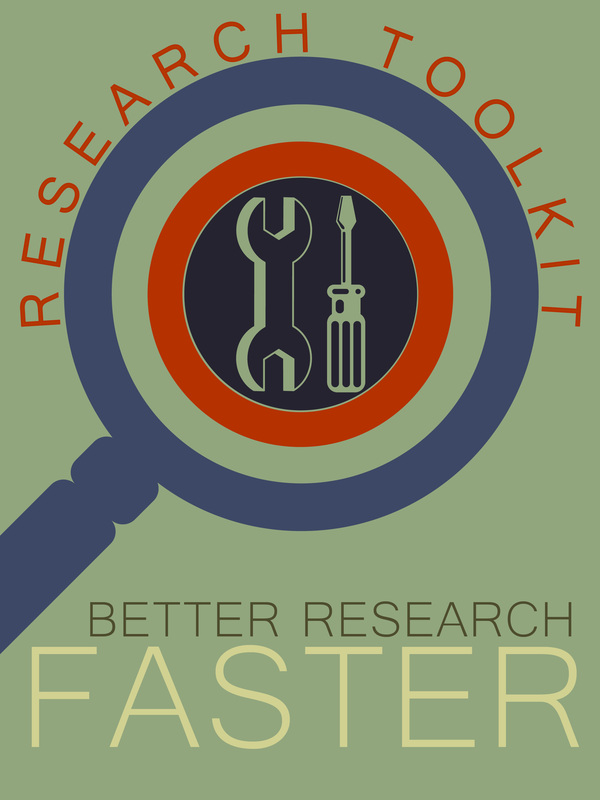 Contact Mandy Shannon for more information about Research Toolkit workshops. Assistance - students can get help at the Information Desk, by appointment, virtual appointment, over the phone, or email. Research Guides - Web-based research guides for every discipline guide students to the most appropriate resources. STAC - the Student Technology Assistance Center provides Wright State students with the tools to make productive use of multimedia. Room 216 - small independent groups can practice presentations complete with equipment and software found in campus classrooms. Research Guides - Web-based research guides for every discipline guide students to the most appropriate resources. Guides can be customized to meet the needs of specific courses or assignments. Embedded linking - provide permanent URLs to library content for Pilot or web based course supplements. Librarians can come to your classroom or training facilities are available in the libraries. The STAC (Student Technology Assistance Center) provides Wright State students with the tools to make productive use of multimedia. Students can create original academic and creative works. Citation Manuals - Citing Your Sources guides your students through the APA, MLA, and other subject based style manuals. Writing Center - The Writing Center strives to help your students become better, more accomplished writers.